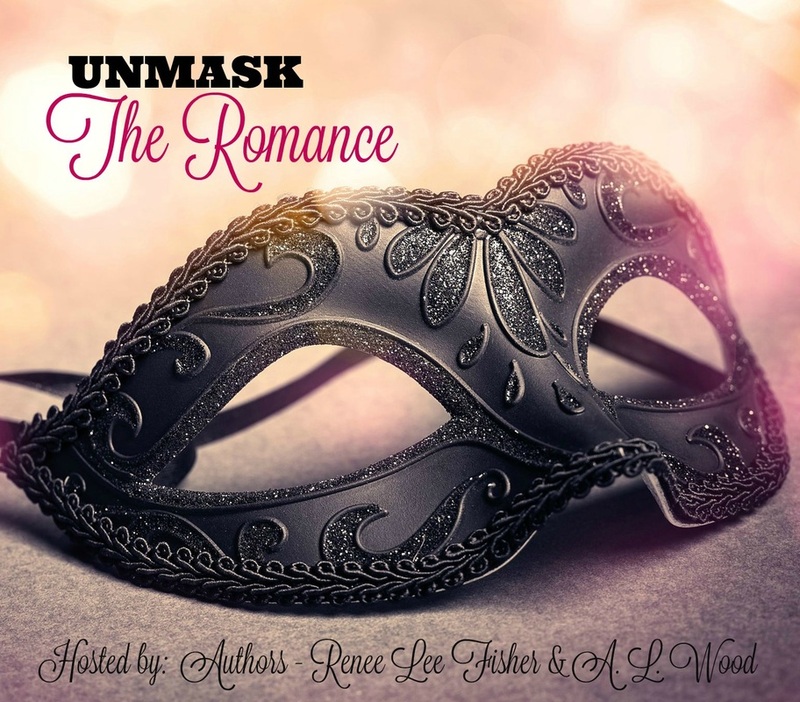 Unmask the Romance Author Event is doing it again. We are hosting Unmask the Romance...Again May 12, 2018 same place as the previous event. Authors Renee Lee Fisher and A.L. Wood are excited to do this event again. We successfully held an event with 60 Authors from all over, coming together on two floors for readers to come meet and greet. Vendors were also present. Set in the scenic Valley Forge National Park, Phoenixville, Pennsylvania at the Valley Forge Freedoms Foundation. Inside the Martha Washington Building not only will attendees enjoy the inside of the historical building - full of authors, swag and fun...but also take in the incredible view on the park premises outdoors. Mark your calendars and come join us again at the Freedoms Foundation at Valley Forge, Martha Washington Building at 1601 Valley Forge Road, Phoenixville, PA 19460 and parking on the premises is FREE. ​Free Book Tote and Mini Poster to ticket holders and a raffle to enter for a chance to win one of the prizes. ALSO - "ONE" Candy Bar will be in a random book tote and that person WINS the free instant prize of a UNMASK THE ROMANCE blanket. That person can claim that at the main entrance table.